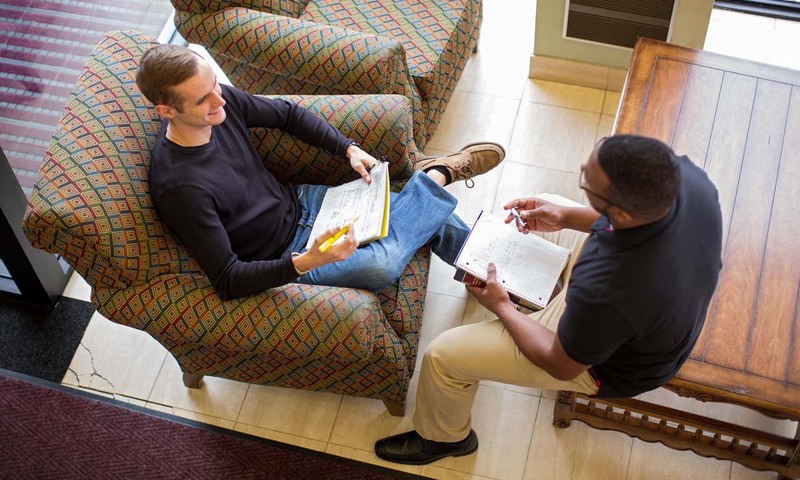 As you navigate life as a Widener Law Commonwealth student, our staff members are committed to providing you with all the administrative support you need, starting with the resources you will find here. Instructions and guidelines on registration, plus descriptions of courses offered in the upcoming term. Your source for information on affording your Widener Law Commonwealth school education. Guidelines on adding and dropping courses, requesting transcripts, updating your records, and making inquiries about credit approval. Bursar's Office sites.widener.edu page that lists the services of Widener Law Commonwealth Bursar’s Office, where you can manage payments of tuition and handle other financial matters. Please note: myWidener has replaced Campus Cruiser. The tasks available via Campus Cruiser are now available via myWidener (my.widener.edu). The great benefit of myWidener is that it is completely searchable, so whatever function you are looking for, just type that word or phrase in the search bar.